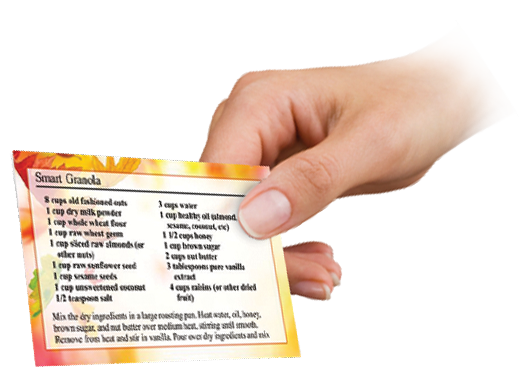 Cook'n will make a professional looking cookbook complete with a title page table of contents, page numbers, index, food photos, etc. You can print one book for yourself or create a PDF file that you can em-mail to your local copy shop. Have them print and professionally bind multimple copies that you can give away as gifts that your friends and family will treasure. 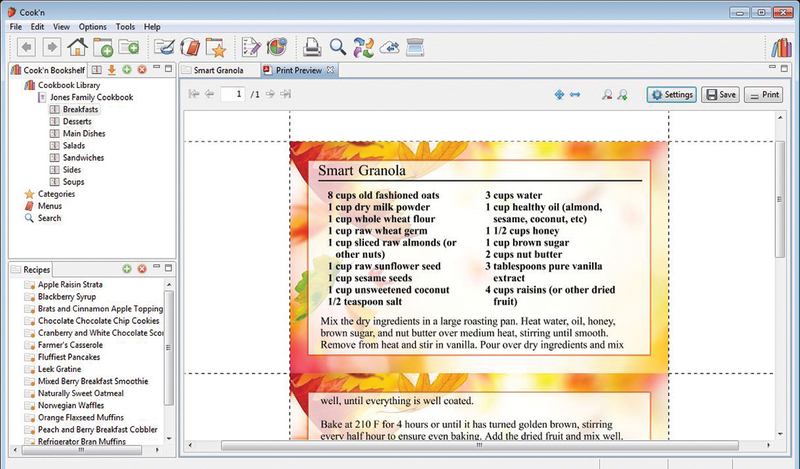 You can even export your cookbook to a Word document giving you unlimited editing, customizing and stylizing options.